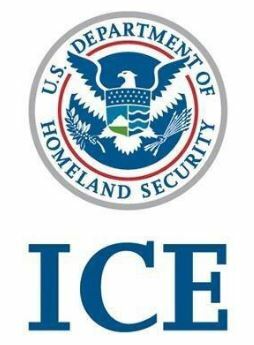 As with a number of major IT vehicles this year, the Homeland Security Department is tossing out plans to recompete a central IT services contract and is instead opting to rely on governmentwide acquisition contracts beginning early next year. Rather than recompete the Enterprise Acquisition Gateway for Leading-Edge Solutions, or EAGLE II, for a third generation, Homeland Security officials announced last week a transition to a broader acquisition strategy they’re calling EAGLE Next Gen. The strategy will tap a set of existing contracts to build a suite of IT services offerings for use across the department. Homeland Security officials also expect to compete targeted contracts to supplement niche mission needs. 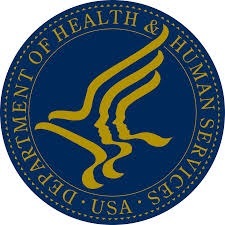 In a determination made Dec. 17, Chief Procurement Officer Soraya Correa said as of Feb. 4, Homeland Security components will purchase IT services off of six GWACs managed by the General Services Administration and the National Institutes of Health: GSA’s Alliant 2 and Alliant 2 Small Business, 8(a) STARS II, VETS 2, and NIH’s CIO-SP3 and CIO-SP3 Small Business.